The Dockwa Summer GoPro Giveaway is open to legal residents of the U.S. who are 18 years of age or older. 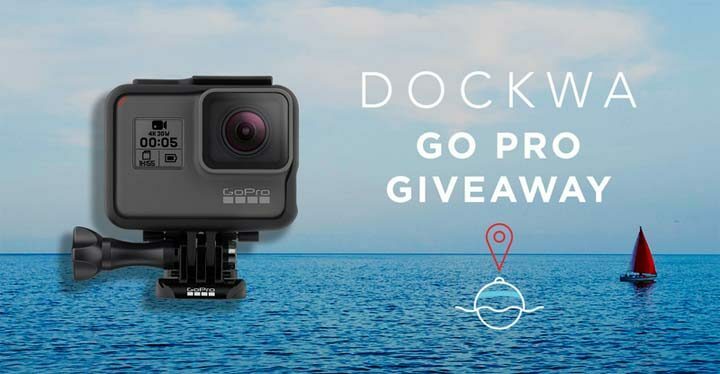 The Dockwa Summer GoPro Giveaway ends at 7:00AM GMT -4:00 on June 30. Complete the entry form at woobox.com/5xgmfe. Limit one entry per person. Prize includes one GoPro Hero 5 Black 4K Action Camera.